Call KMFA Member Services at 512-476-5632 or email membership@kmfa.org to request a thank you gift. Items will ship in 3-4 weeks. Listener-voted as the fourth in a series of beloved KMFA slogan t-shirts to be redesigned and reissued. 100% cotton t-shirt in natural with brown ink. Shirts will be shipped 3-4 weeks after the drive. Available in S, M, L, XL and XXL. Starting at just $42/Month, businesses have the opportunity to offer a matching grant during a KMFA Membership Drive. Company information will be listed in the Business Circle section of kmfa.org for one year. 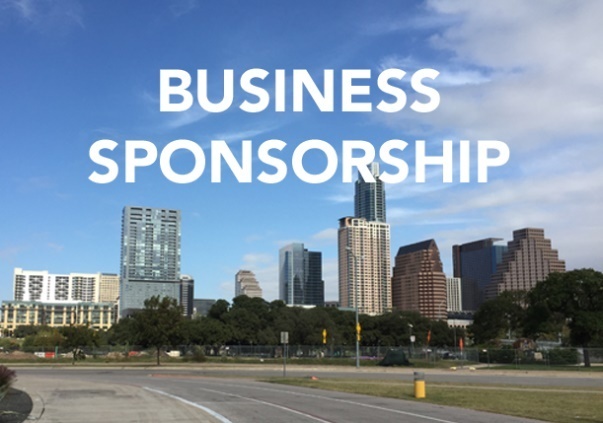 Business Circle Sponsorship arrangements can be made with David Hammond, Director of Development, at 512-615-6903. 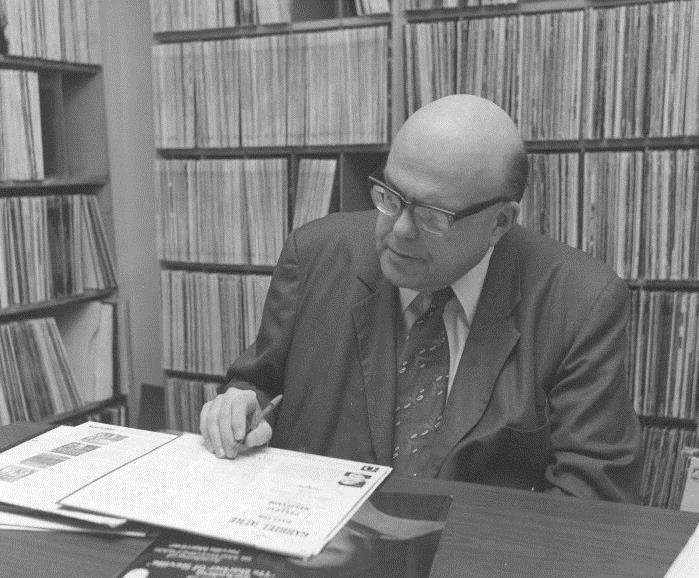 The Masters Circle was inspired by Leonard Masters, KMFA's founding voice. His commitment to classical music was unwavering. 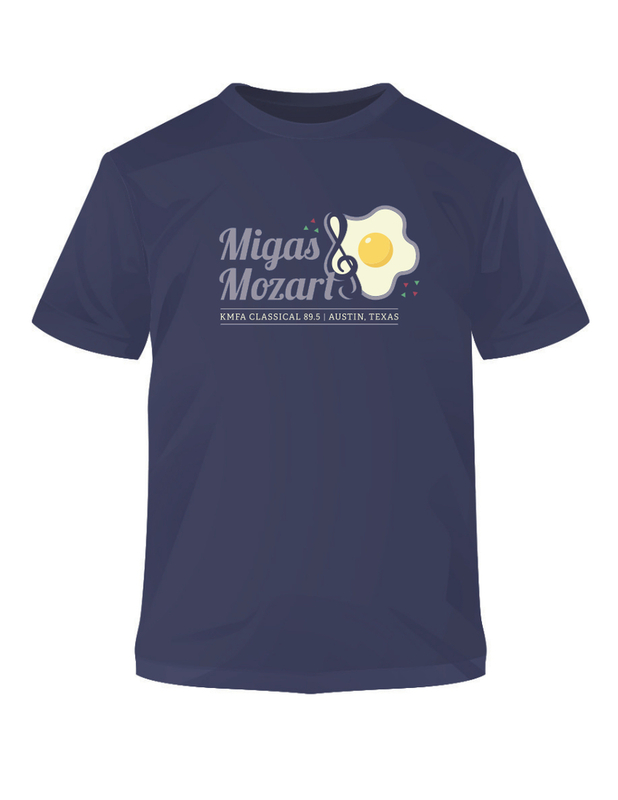 All of KMFA's founders believed that Central Texas would be a better place to live if we had a publicly funded and vibrant classical music station. Masters Circle members share in that same commitment and vision today. Masters Circle members enjoy exclusive benefits, including opportunities to go behind the scenes, meet our hosts and leadership team, and be recognized on air. More information is available from David Hammond, Director of Development, at 512-615-6903.